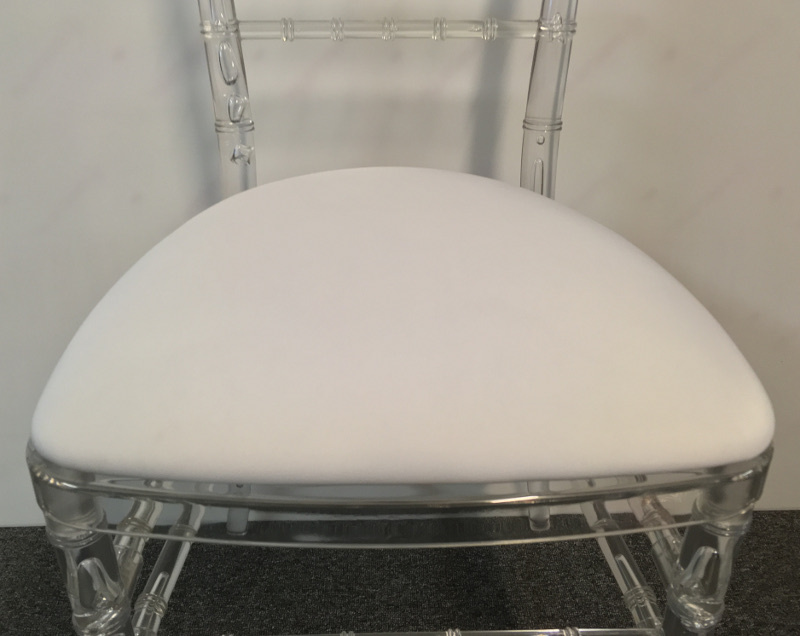 Banquet Tables Pro® spandex slipcovers for wood backed chiavari cushions are an easy way to cover your cushions. They slip over your existing cushions just like a "shower cap". Need a specific color for an event, but do not want to buy the whole cushion? We have you covered! Just stretch the elastic edge band around your cushions & your done! Machine wash the covers on cold or warm, and dry on low. No Ironing Needed!